Not stupid | I'm hard of hearing, so what? 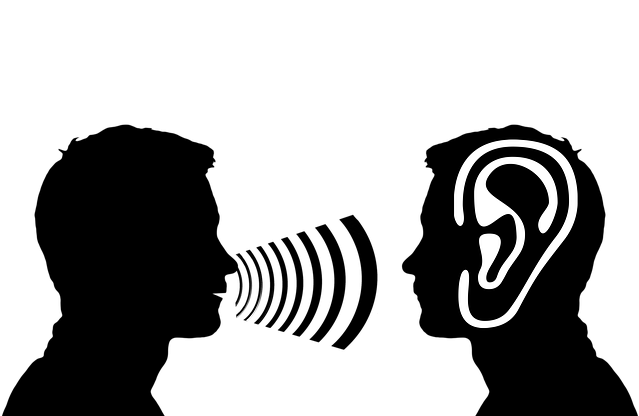 Not stupid – I'm hard of hearing, so what? Do Call centers regularly bug you too? These persistent callers really love to call at the most inconvenient times such as when you are cooking or eating. We have now found a simple way to avoid such calls, since both of us don’t really like to take calls. We first check to see if the number is one we know, that is, saved into the contact list. If not, then we look for the number in a digital phonebook to see where it is originating from. If the number is suspect, we ignore it. If it sounds like an entity or someone we know, then we call back. These days advertising is everywhere, especially on TV. Sometimes I do not understand the point of an advertisement. Whether the fault is with me or the ad, I cannot say. I have to admit though that there are some ads that are in my opinion, quite funny. For example, for a well known coffee brand with an even more well known actor in the main role. Even so, these ads do not encourage me to buy the advertised product. And yet, some advertisements have become a part of our lives. After all, we all know which brand is meant when one says “das Auto”?! That’s not mentioning all the printed advertisements that arrives in our mailboxes each week even if we have a sticker on the box that says, no advertisements please. Its all paper that has to be disposed of, and is quite frankly a waste of paper and trees. Its come to my attention in the last few years that hearing aid manufacturers and audiologists are increasingly turning to TV to market their products and services. Even though I am not a fan of advertisements, it does have its advantages. First of all, the advertisements can help break through the taboo on hearing aids. Glasses are already socially acceptable, but a hearing aid is still often discreetly hidden. The advertising of the audiologists and manufactures however makes these hearing aids and their function visible rather than invisible. The second advantage, and also the reason for the advertisements I suspect is because of the increasing competition between different audiologists and manufacturers. Customers have been free for the last 4 years to choose their audiologists and can go to a different audiologist if the service and products of the first are unsatisfactory. Hopefully this competition in the hearing aid market will help lower the prices a little. In this way, advertising still makes sense for me, instead of trying to sell us for stupid as is the case of most ads. I would like to say to these Call Centers: please stop bothering us! We aren’t waiting for your call… And the advertisers could let themselves be inspired by the slogan of an electronics brand: We are not Stupid after all!